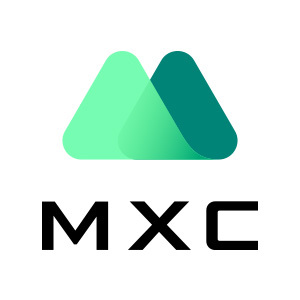 MXC will open trading for TRTL/ETH trading pair at 17:30 P.M. (UTC+8) on Jan. 10th, 2019. Deposit will be available at 17:30 P.M. (UTC+8) on Jan. 10th, 2019. Withdraw will be available at 17:30 P.M. (UTC+8) on Jan. 11th, 2019.